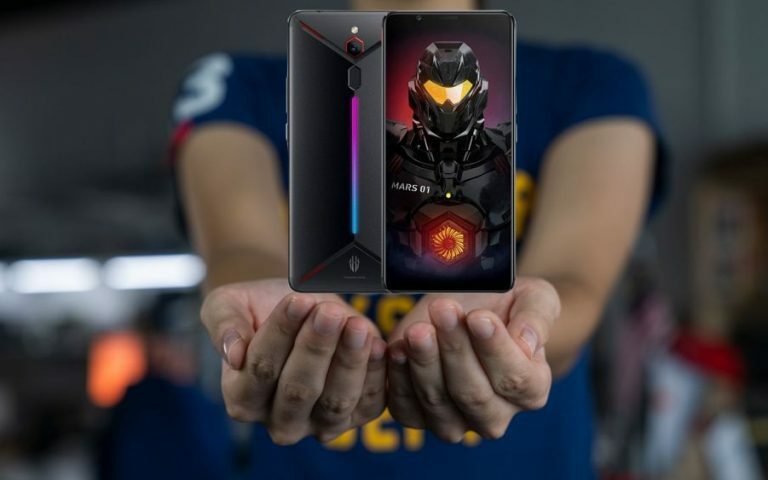 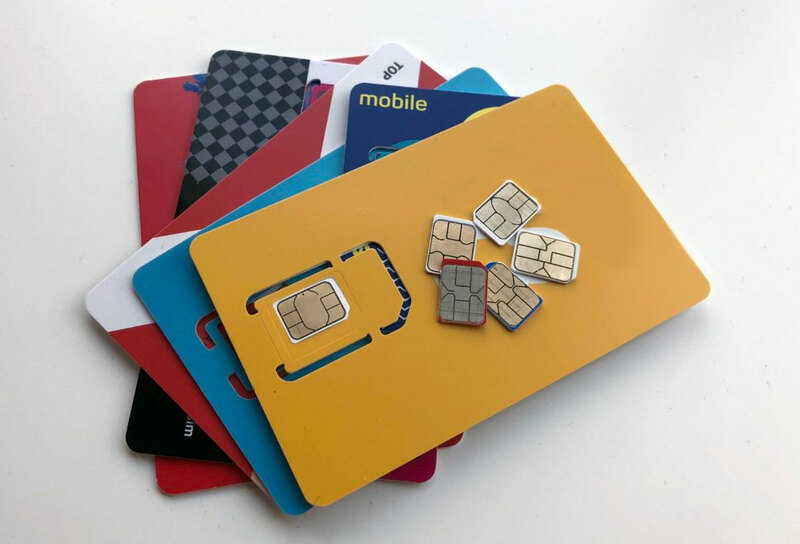 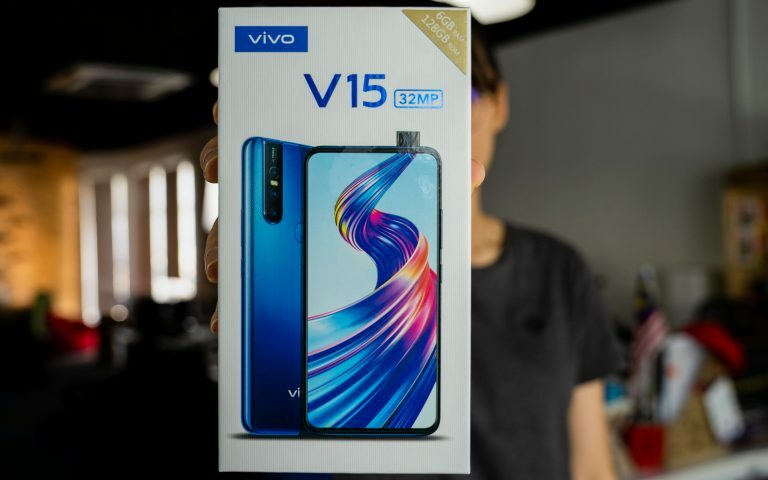 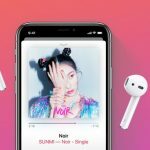 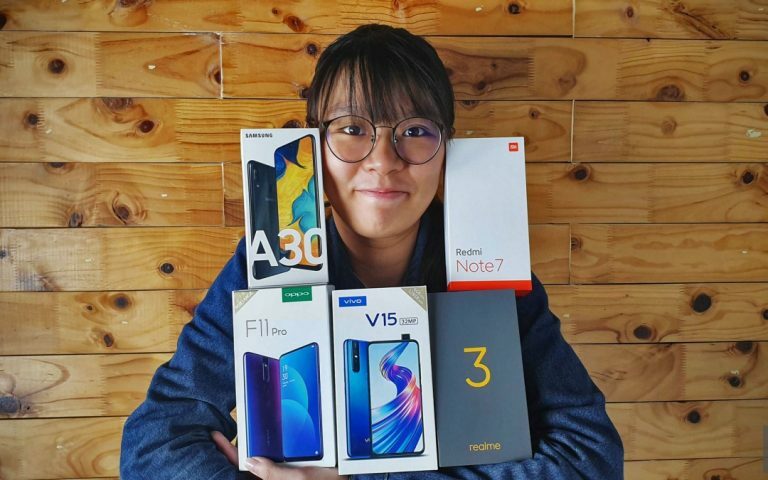 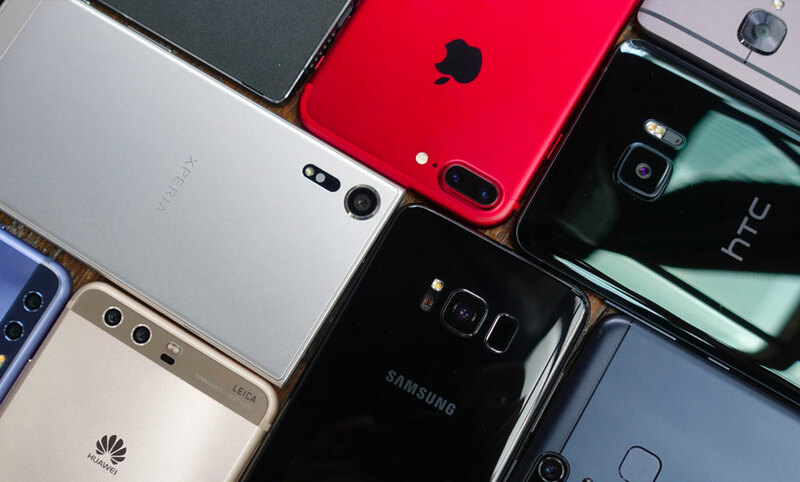 ICYMI #47: Huawei Nova 4e Malaysia, Vivo V15, Galaxy A30 & A50 & more! 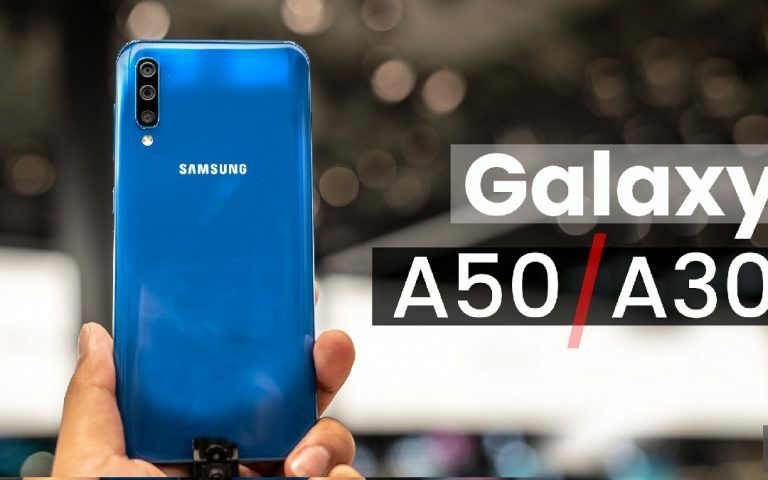 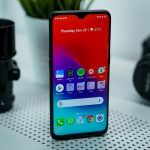 Samsung Galaxy A50 & A30 hands-on: Finally, Bang-for-Buck Galaxy A phones? 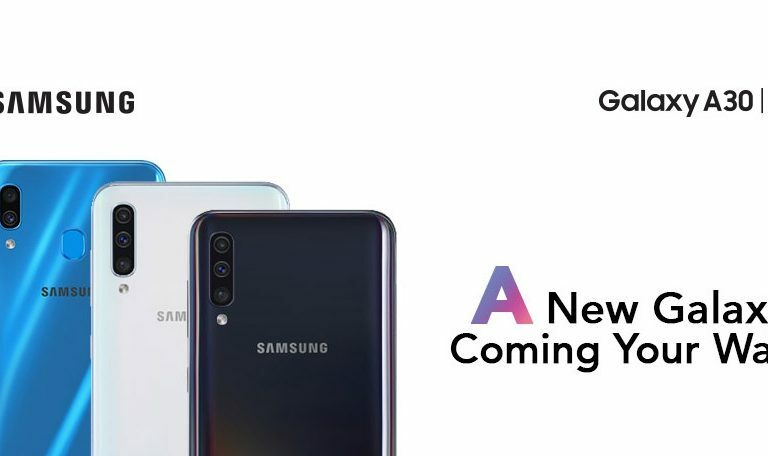 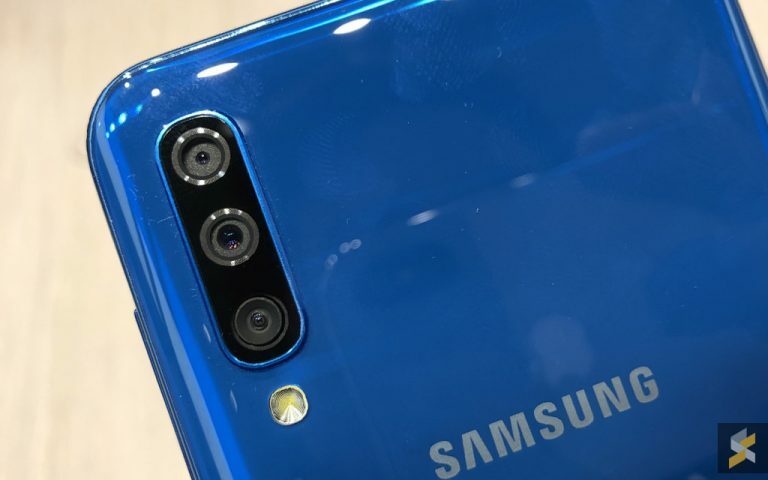 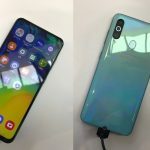 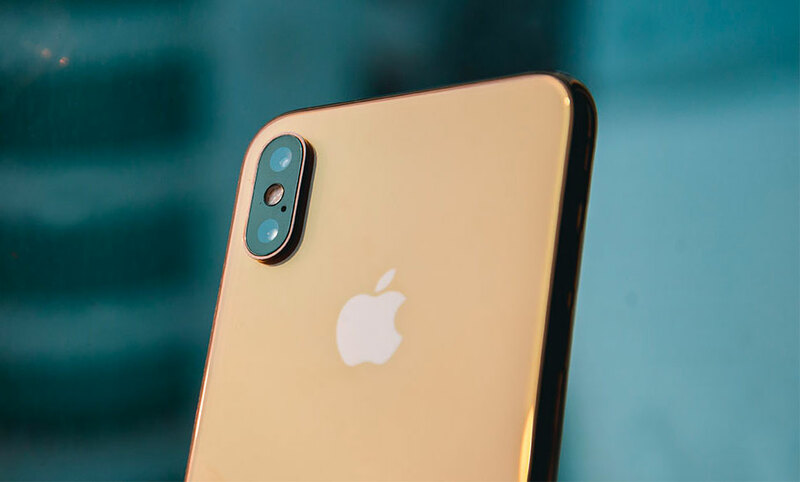 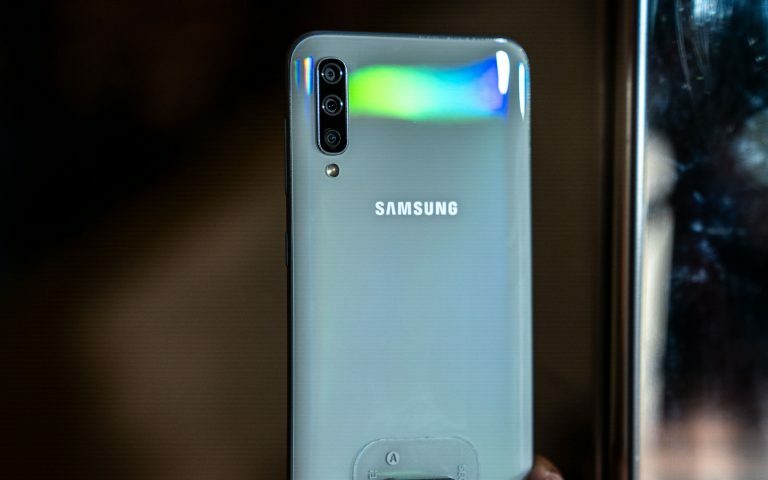 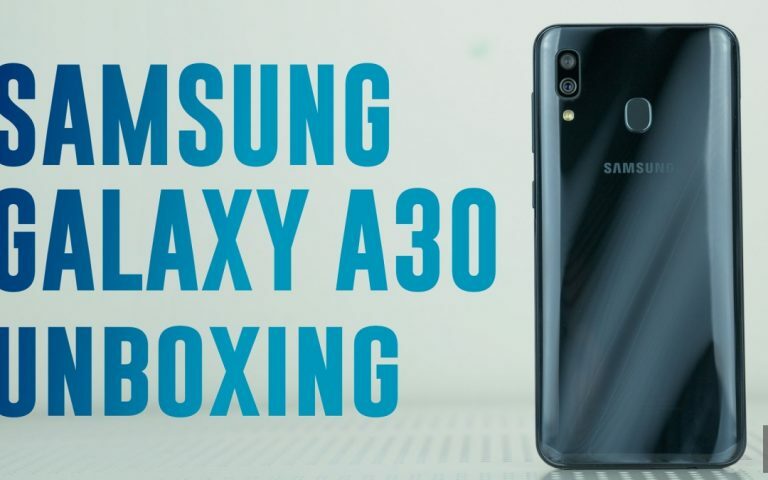 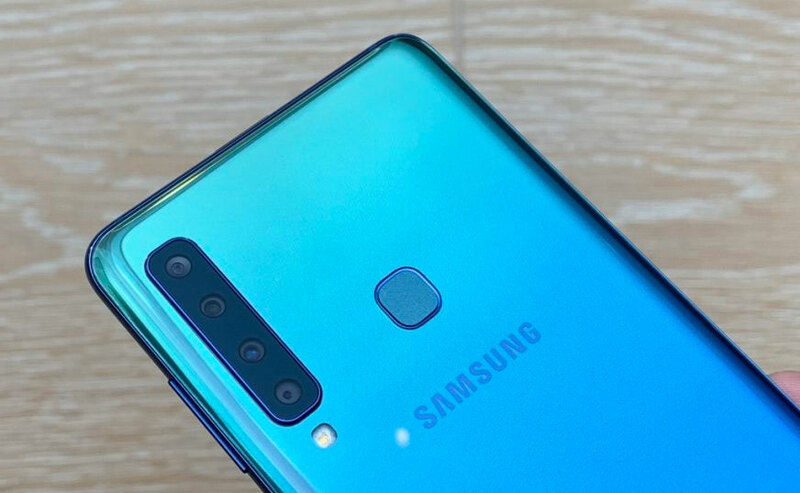 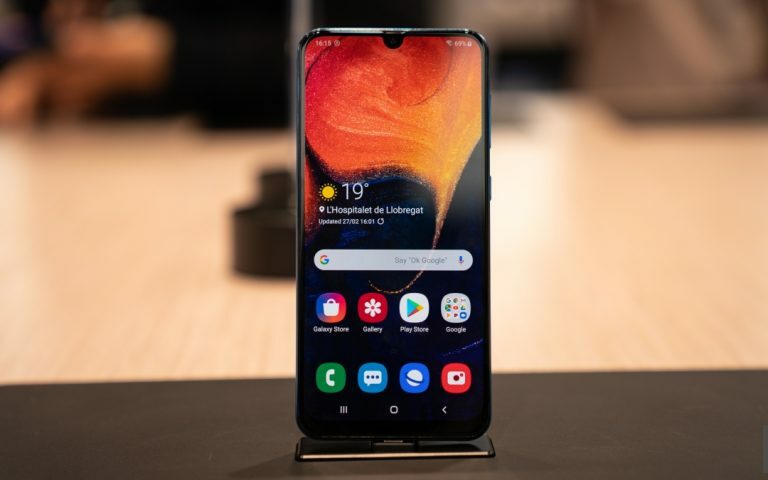 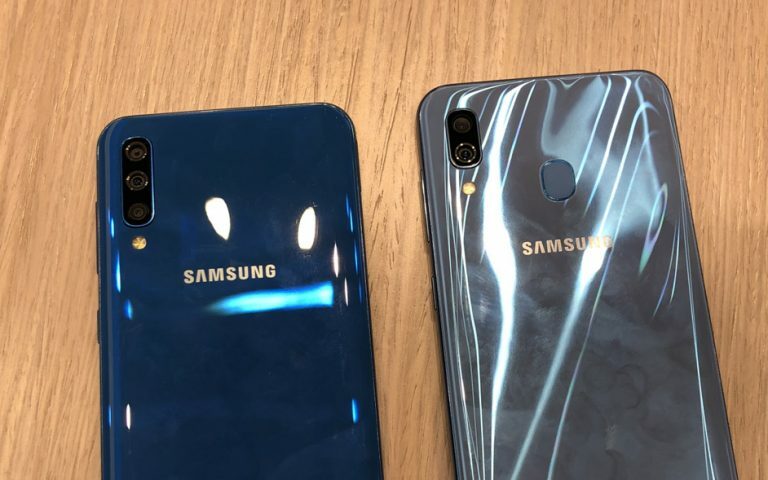 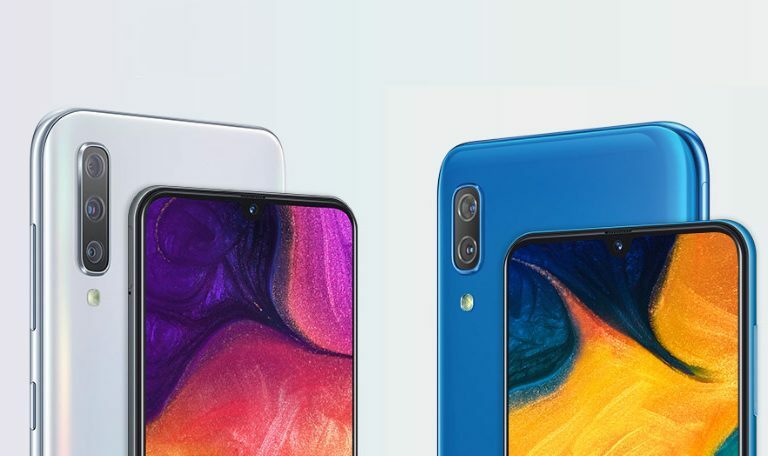 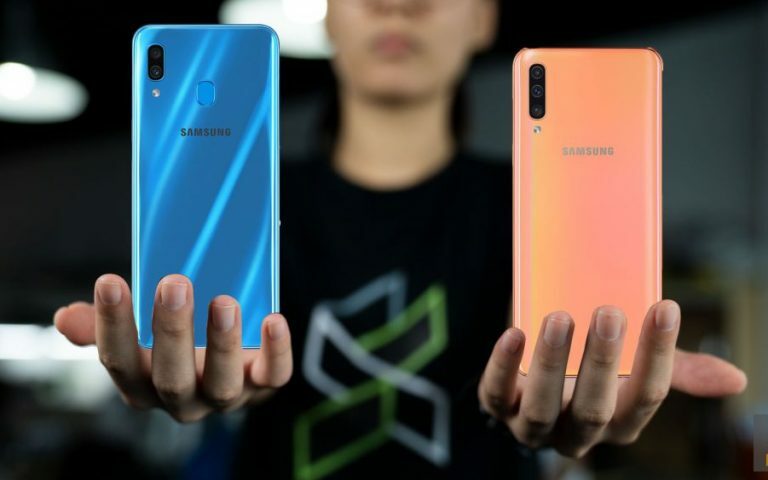 Samsung Galaxy A30 and A50 Malaysian pricing revealed. 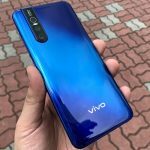 Pre-order is now available.